A good summer night is often met with a burger and a beer, so when F4L was given the opportunity to join some of the best burger joints in the state of Colorado, we couldn’t pass up the opportunity. 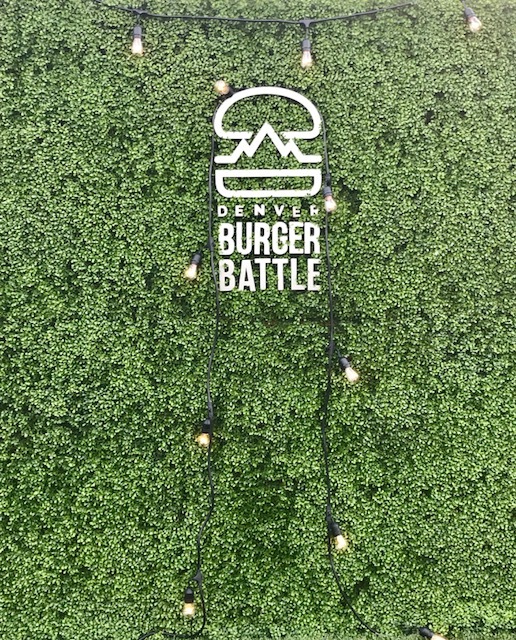 Hundreds of patty lovers from across the state came together on August 2nd to overeat and drink at the Tivoli Quad Park at Auraria Campus at the 2018 Denver Burger Battle. Each burger restaurant was competing to be crowned either the People’s Choice Award or win big with the Judge’s Choice. 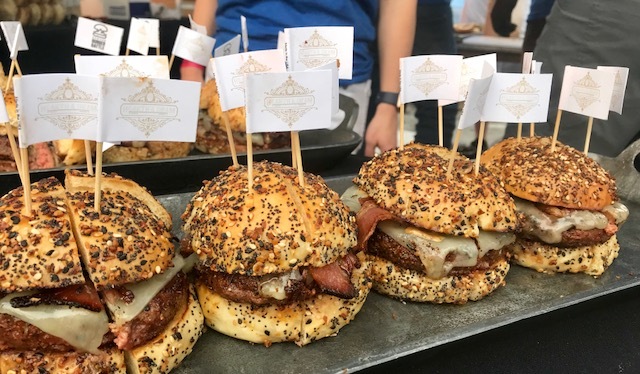 Each independently owned eatery that was at the event was handpicked from a team of hamburger experts to make sure all attendees could taste the best and most impressive burgers from around the state. We showed up right at 6:30 pm for General Admission and the festival was already packed with people. We began our rounds starting with some of the shorter lines and then traveled to last year’s winners, Stoic and Genuine (People’s Choice) and Stanley Beer Hall (Judge’s Choice). The portion sizes were large and with nineteen different contenders, along with four dessert tents and a few drinks, we did not go home hungry. Of course, as we finished all our taste tests, F4L had declared three favorites of our own. We believed our very first stop was our favorite take on the classic burger, from Avelina, located in LoDo. Finally, our all-around favorite, that also won the 2018 People’s Choice Award, was Hearth & Dram. This was their first time competing in the battle and Chef Adam Vero and the rest of his team sure brought their A game. The restaurant served up their H&D Burger, which included a secret ground beef patty with grilled bacon, white cheddar and roasted mushroom umami aioli. As for the 2018 Judge’s Choice, Stanley Beer Hall won for their second year in a row. This year, they served their classic cheeseburger with grilled onions, pickles and Russian dressing. We cannot recommend this battle more for anyone who loves a tasty burger. 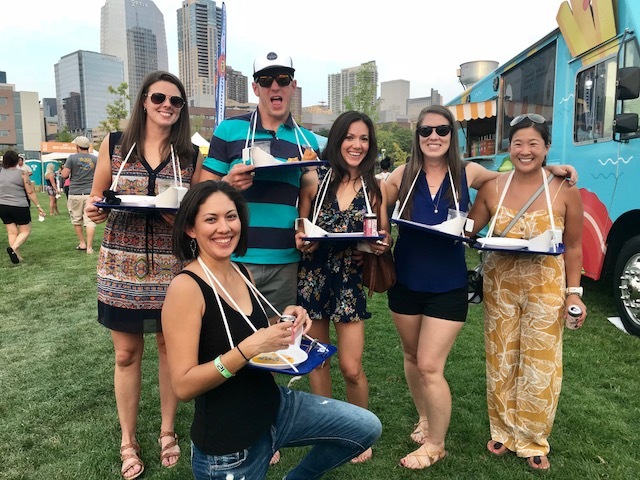 We at F4L had so much fun eating the most impressive burgers from around Colorado and can’t wait to join in on the fun again next year.